The new line-up of Speed and Strength Apparel for fall has been released and is now available for pre-order. 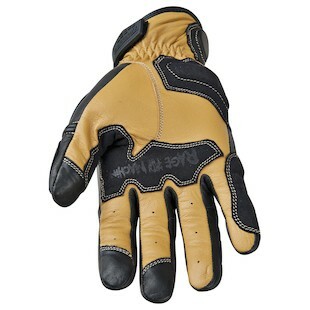 The Speed and Strength Strip Search glove is a perfect match for the SS Drag Suit or will work well with other jackets. With a pre-curved race cut fit, the leather frame and palm provide protection no matter where you ride, on the drag strip or the street. The gloves are engineered with thermoplastic knuckle protectors. The new Speed and Strength Rage with the Machine gloves incorporate touch screen technology, a sought after feature. 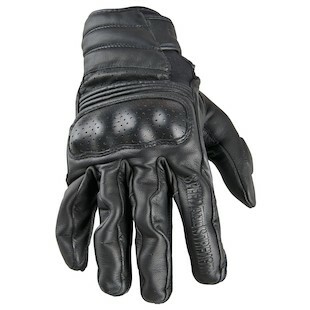 With a leather and textile frame, the palm is reinforced and the fingers have padded protectors. Additionally, these gloves come with thermoplastic knuckle protectors. You can pair these with the SS Rage with the Machine Jacket or wear them with any other jackets. Don't miss the rest of the Speed and Strength apparel lineup and upcoming video reviews on all of these as soon as they are in stock.